Do you ever feel like you are stuck in patterns that keep repeating? Are you continually attracting similarly negative people into your life? Do find yourself without a meaningful relationship? Do you wonder what it will take to change your life in permanent ways? When most people attempt to create something new, they try to take action. However, they’re often blocked by their own internal resistance which creates the opposite of their desired outcome and reinforces failure. 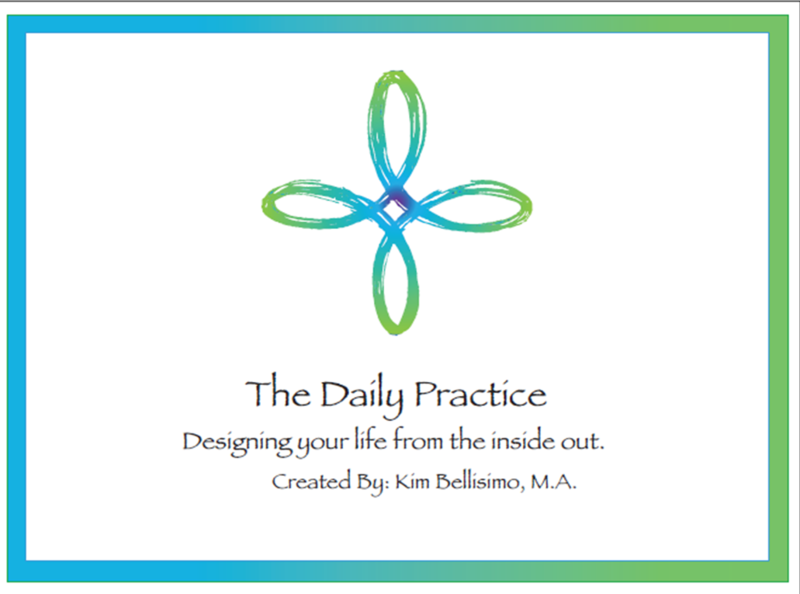 THE DAILY ENERGYWORKS PRACTICE is a heart-based method that was created to teach you how to redesign your life from the inside out. You will learn how to identify your intentions and how to use your blocks to fuel your new reality. This process is powerful and effective for everything from relationship problems to revising family agreements, transforming work and money issues, and whatever aspect of your life needs to be renewed. How to identify negative energetic patterns, and also how to transform them. How to harness all the forces in the universe, through the heart, to create a new energetic pattern that will manifest in your physical reality. How to release what you don’t want and then to create something new. By signing up for this course you’ll be entering into an agreement of creating and manifesting your true intention. You’ll be in the field of energy that Kim has set for this space. In this busy world we hardly have time to take care of ourselves. We are so focused on taking care of our families, our careers, our homes, and friends, that it is hard to find the time to take care of ourselves. My methodology is designed to do moment-to-moment, to move moment-to-moment, and to create moment-to-moment. Most of my clients don't have the time to take 1/2 hour out of their day, so my tools are designed in 7-10 min lessons. In a weekly download you will learn different concepts,wisdom teaching, and practical steps for how to implement the tools moment-to-moment. Many people are doing the audios, which helps you commit to practicing the tools and playing to your intention. Each week you'll receive a 7-10 min download, or streaming audio. You'll receive 4 audios per month. You can receive the audio with background music or no music. The music is designed to open your heart. Each month we'll be working with a new topic and field of energy. Receive the monthly Course for $50 per month Click to add an engaging title. High quality images go a long way in looking professional online. Are you satisfied with the career you have? Do you want your career to align with your true purpose? 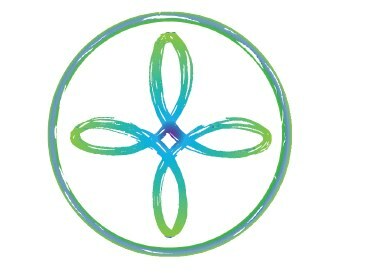 Are you working relationships i harmony? Are you feeling estranged from your family? Are you not supported or appreciated? Are you not seen or understood? Is your family environment chaotic? Do you want to clear your genetic line so you living out the past? Families affect us in the present and the past. We must free ourselves from the issues and preconceptions of those whose genes we carry, in order taunter and create new realities for our loved ones and ourselves. We can identify the genetic line by being aware of our automatic responses to situations that otherwise have no explanation. Using this information, I've been able to help my clients break out and thrive, free from the lives of their ancestors. Furthermore, by doing so they've honored their commitment to the pst by setting their ancestors free as well. We are grateful for the things that our ancestors have given us that help us to thrive and move forward. This process is of clearing is not only a gift to future generations but a fight to our ancestors, as well. In this course you will not only learn how to own your foundation, but also how to create beyond the limits that you ancestors set for you. Are you surviving financially?Are you at ease in dealing with money? Do you feel like you never have enough? Do you make lots of money and final to hold onto it? Are you successful financially but still unhappy? Money is a reflection of your internal energy. In order to manifest it in the external works, you must learn how to move inward and activate it. This course is created to give you this understanding and to teach you how to use your energy to live in happiness and abundance. Do you find yourself longing, with or without a partner? Do you attract or get into relationship with people who make you unhappy? Do you find yourself giving and never receiving? do you find yourself unable to receive the love that is being offered? Relationship with others is a reflection of the relationships we have with ourselves. This course is designed to keep you connected and in relationship with yourself. It will teach you how to give to yourself so that other people can give to you in turn. Having been offered the gift of relationship, you will learn how to receive and embrace it instead of sabotaging it. 1-11/2 hour live tele-course, audio downloads available. Do you feel unable to be inspired and create? Do you have talent that you are unable to direct and develop? Do you have ideas of creating something new? do you enter the process of creating and then fail to complete? Creativity is your ability to create and manifest in physical form. Your sexual and spiritual energy both ignite this force. This course will help you access the unknown to create your life in a new way. Is it hard for you to move in your body? Do you over or under eat? I believe that physical health can be affected by the energy that runs through our bodies. When you allow yourself to be overtaken by the energy of stress and anxiety that other people often direct at you, your own energy gets displaced and you connect properly thrive. This course teaches you how to own your space and activate the energy within you so you can be physically healthy. Spirituality is about being connected and being able to spontaneously create. This course will teach you how to access the energy of the unknown and be constantly in the present. It will teach you how to release your limits and live continually in the reality of your dreams.